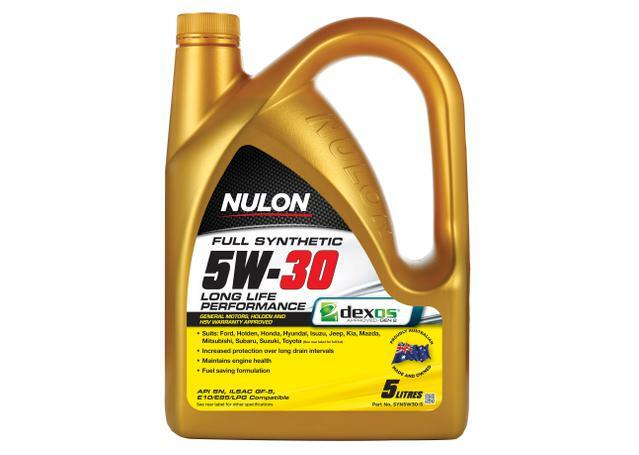 Nulon is one of Australia's leading manufacturers of engine oils, automotive lubricants, additives and coolants. Those regularly taking the trip to Western Sydney may be familiar with the sight of the Nulon oil plant, where it refines and manufactures some of Australia's best automotive oils, lubricants and additives. Born in 1980, Nulon has expanded across 35 years of 100% Australian innovation to create a line of products that's tailored to every driver passionate about taking care of their vehicle. Why Should I Choose Nulon? Their comprehensive range is designed to protect and optimise the performance of your engine in all conditions, and Nulon's reputation for Australian engineered and manufactured quality has led them to become a true home-grown success story - the preferred choice of workshops, racing teams and DIY enthusiasts alike. From everyday drivers, to long range commercial drivers and the performance minded, Nulon has developed and produced a product to fit the needs of drivers all across Australia, all manufactured and engineered completely down under. Nulon's extensive range of engine oils extends through a huge variety of vehicles and applications. Nulon Premium Mineral Oils use the finest mineral base oils combined with performance additives for exceptional performance compared to standard mineral oils. These provide exceptional entry-level protection for your engine, and are a great option for the every day driver. 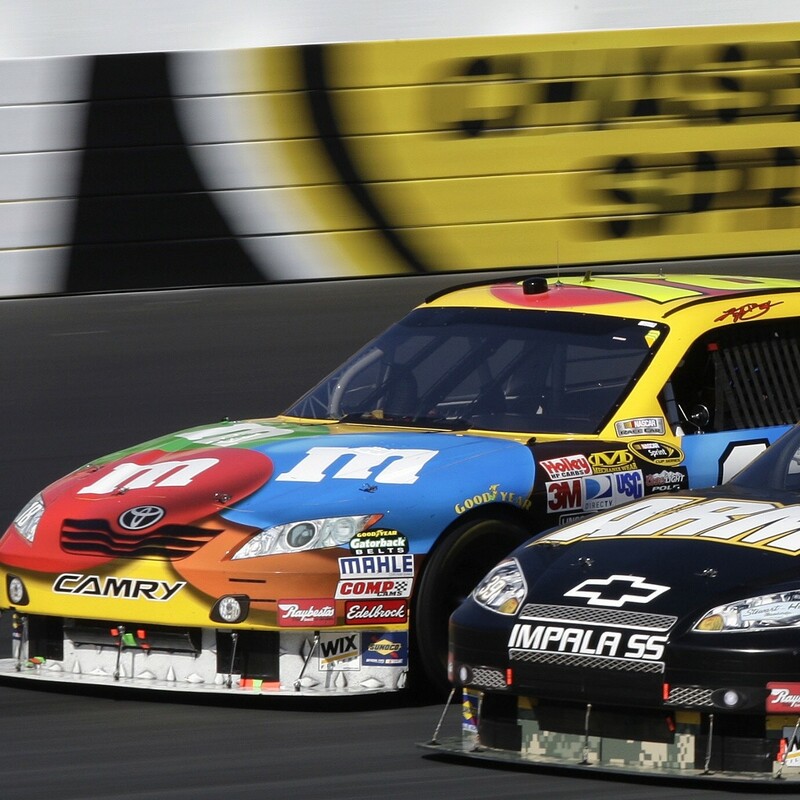 In addition to this, Nulon also formulate high-end full-synthetic oils and semi-synthetic oils for the ultimate in protection and performance for your vehicle's engine. They stock a wide range of choices for both casual enthusiasts, DIY mechanics, the performance minded and those who are simply just serious about properly looking after their vehicle. All Nulon full-synthetic engine oils utlise Moly DTc technology to ensure the very best in abrasion resistance. All 3 ranges of Nulon engine oils are available across a vide variety of grades and viscosities, meaning that every vehicle on the road should have a few choices to ensure that it's getting the most suitable product possible. 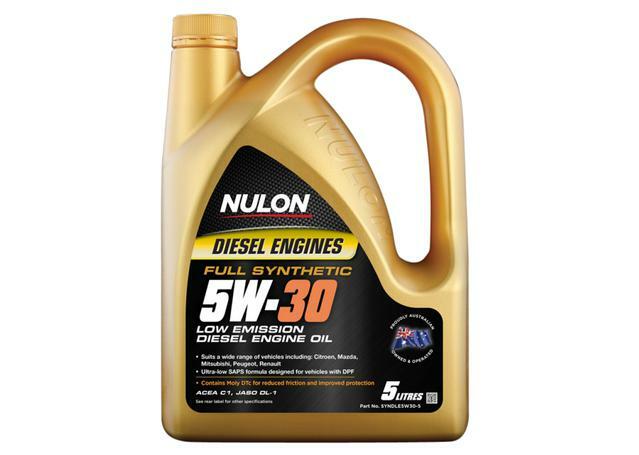 Nulon have also established themselves a reputation for manufacturing a huge range of premium quality engine & fuel additives, transmission fluids & gearbox oils, greases and workshop lubricants, all of which are designed, made and engineered in Australia for long lasting performance. Their fuel additives are a great choice for anyone experiencing reduced performance in their engine, and can help not only boost the effectiveness of your fuel, but assist in cleaning your fuel injection system and engine components as well. Nulon Gearbox and Transmission oils, like their engine oils, come in MIneral, Semi-Synthetic and Full-Synthetic options, all engineered to cater for differing levels of drivers of both automatic and manual vehicles.